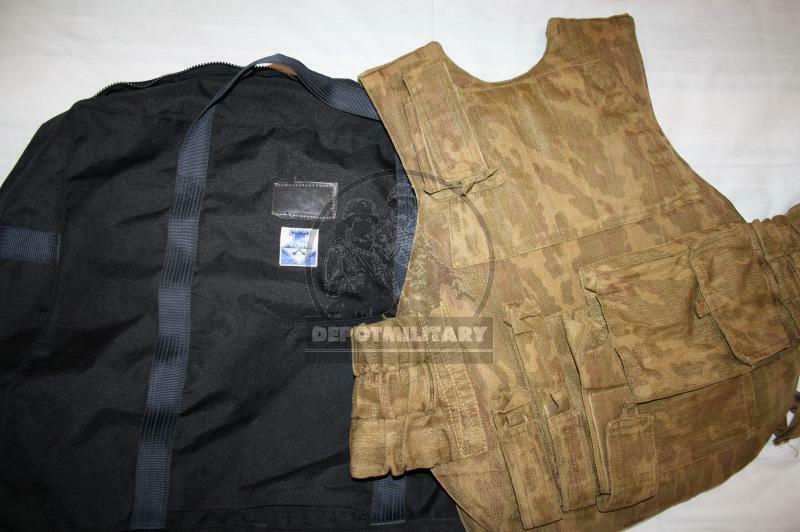 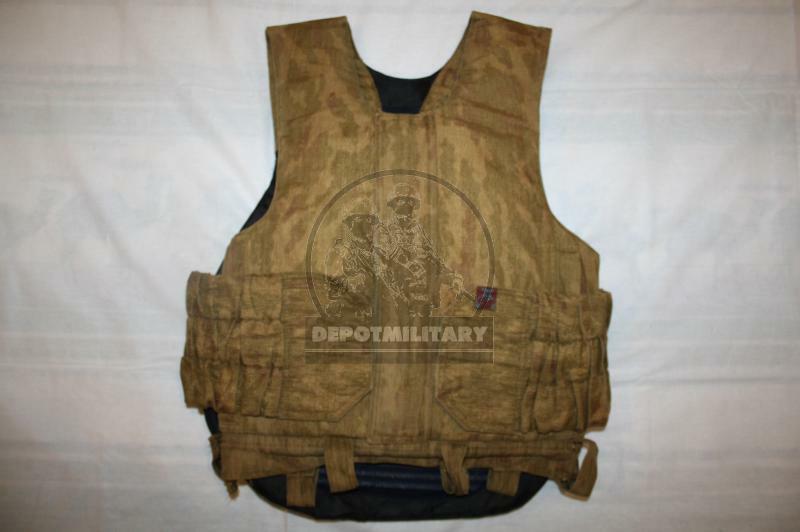 Strelec vest by "FORT Technology company". 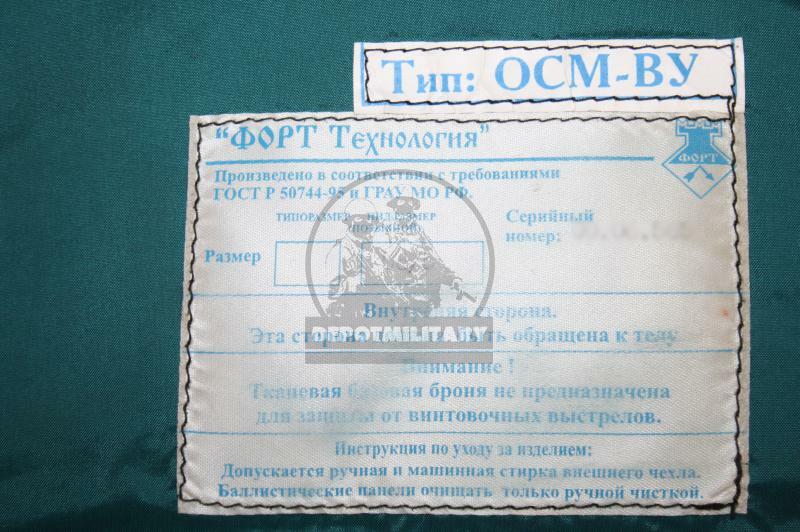 Was made in 2001-2002. 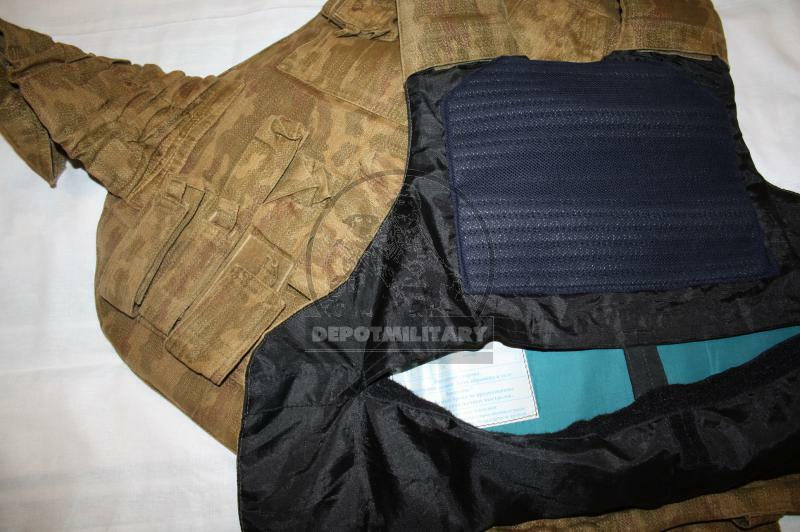 Rare flora-sand camouflage. 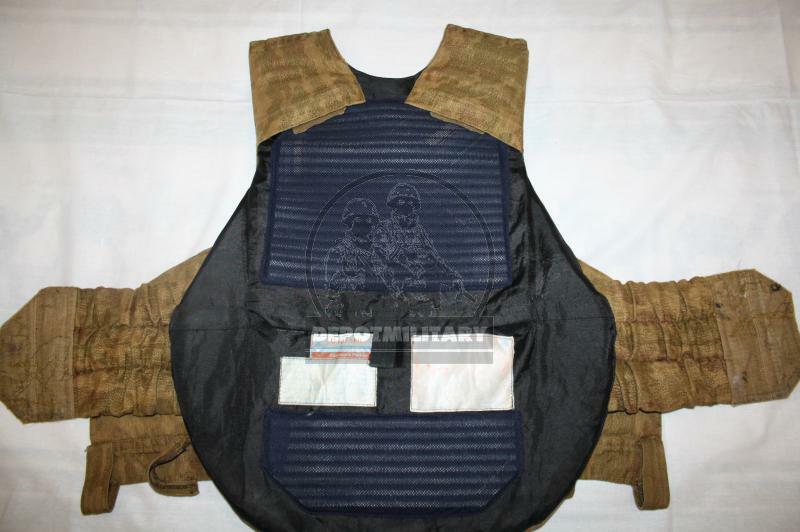 Without armor plates (can add armor plates for +489 usd). 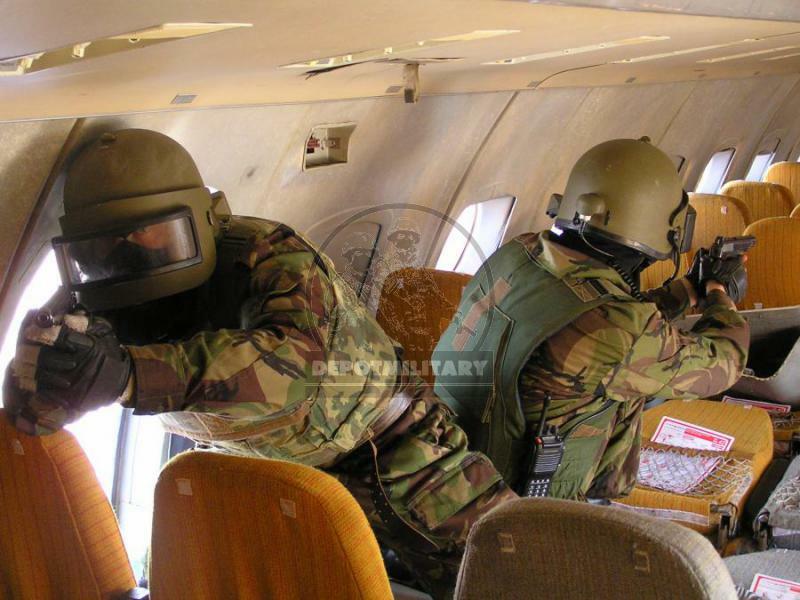 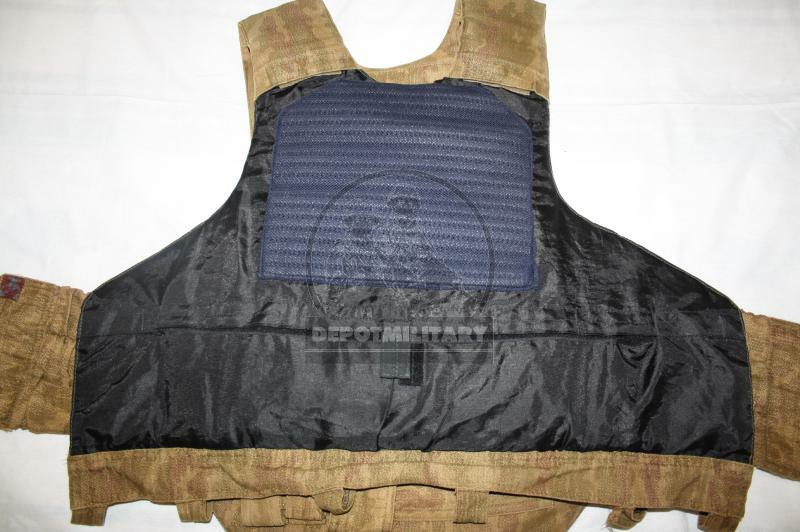 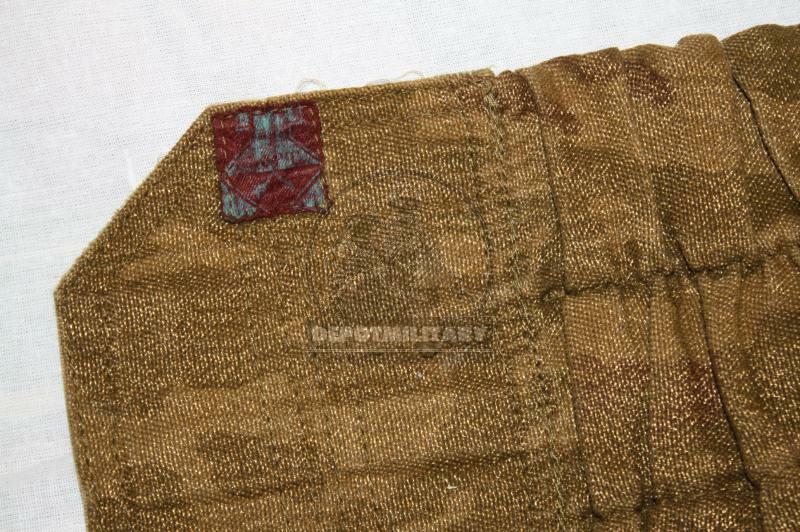 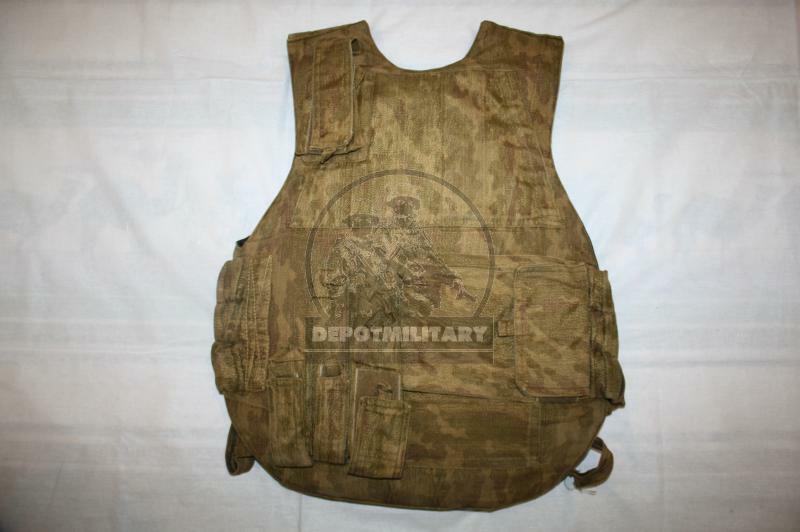 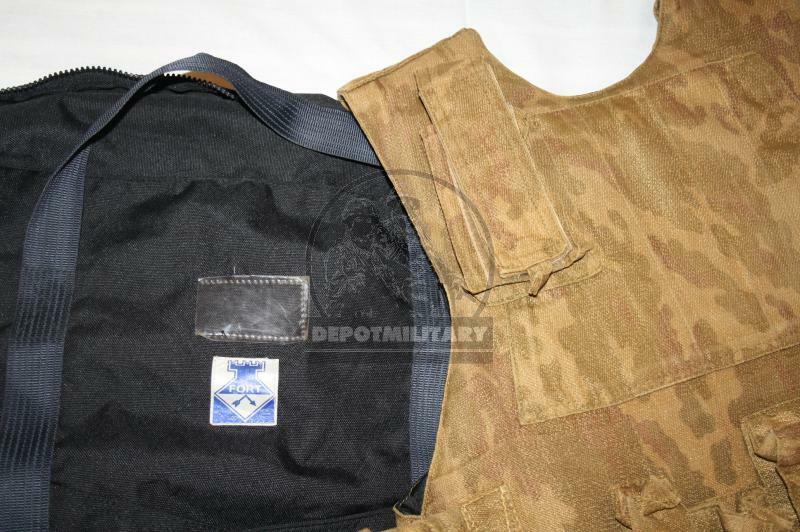 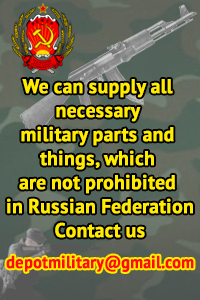 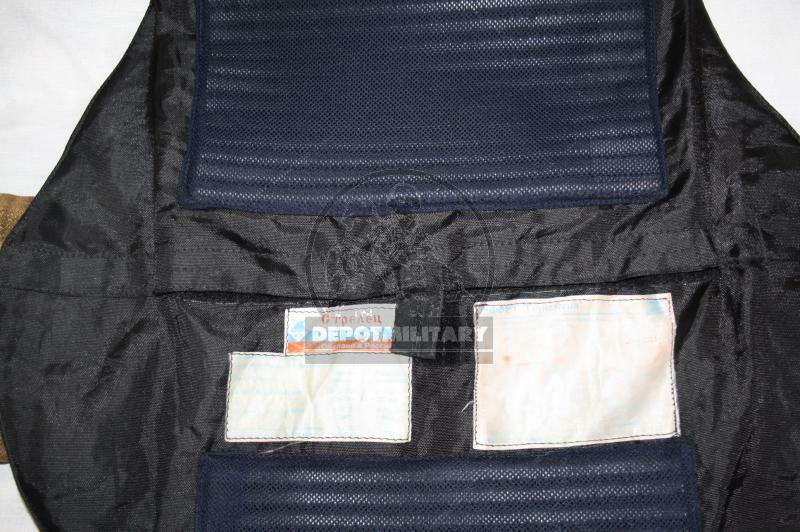 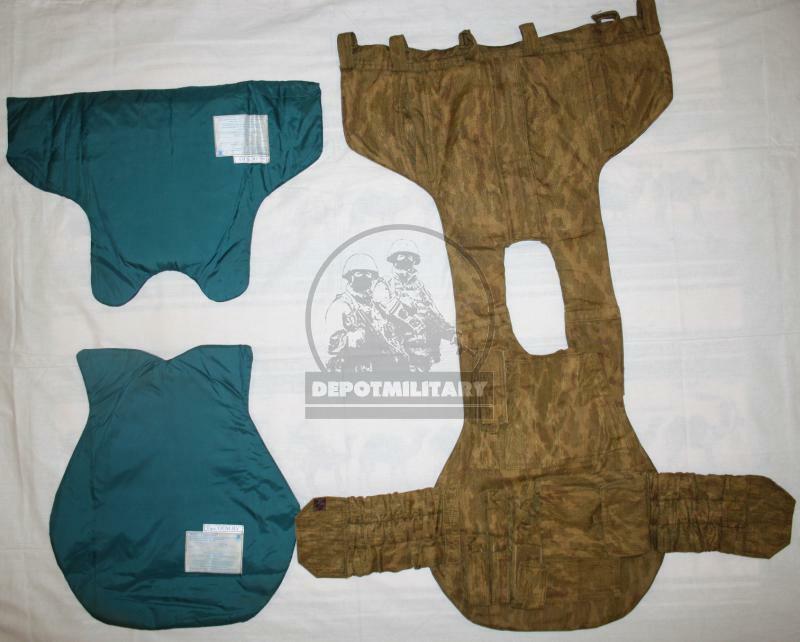 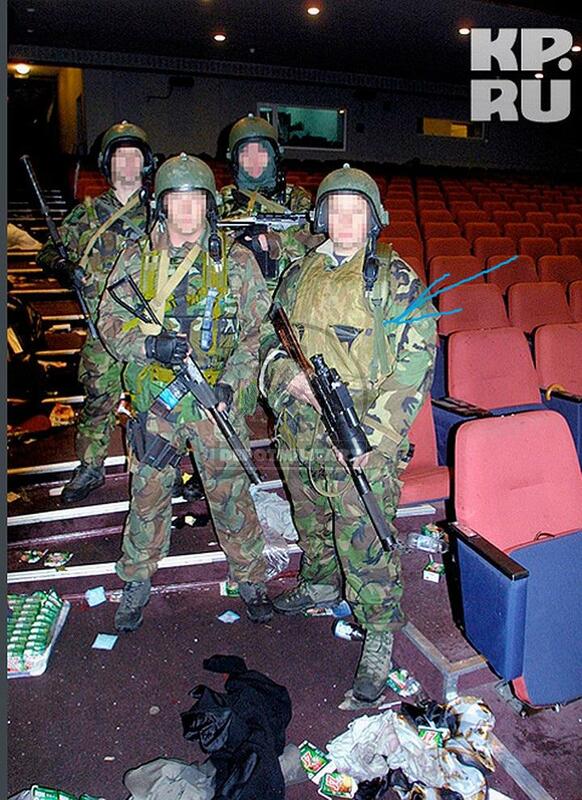 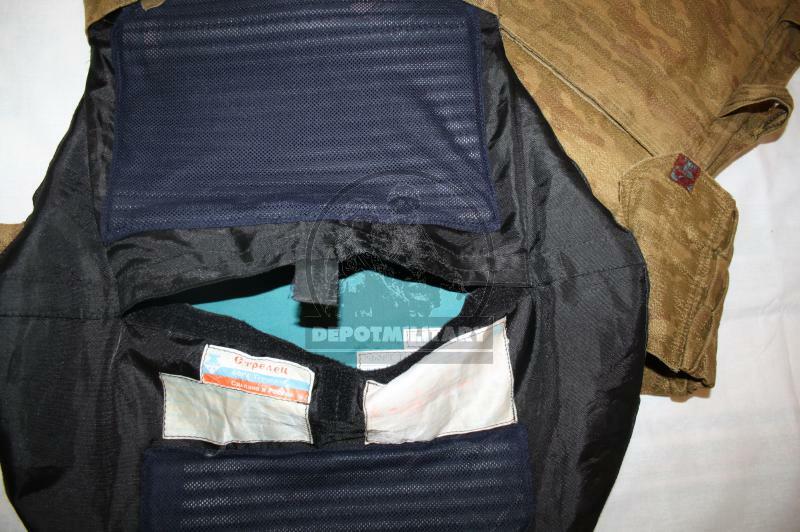 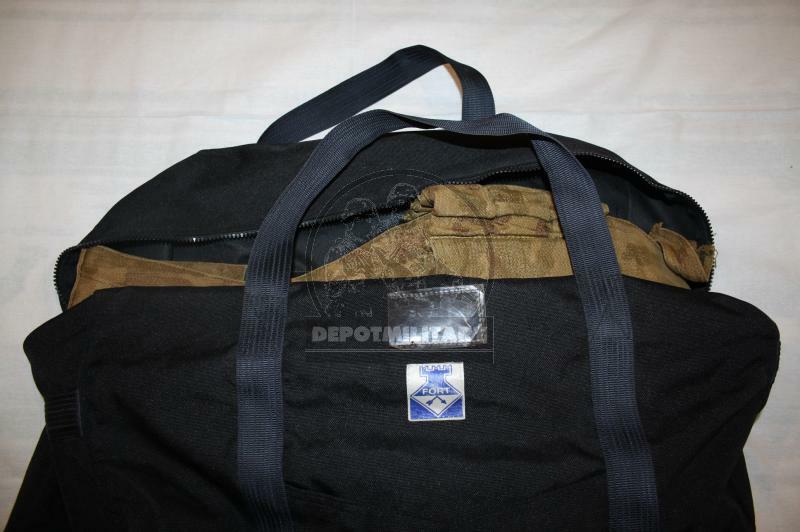 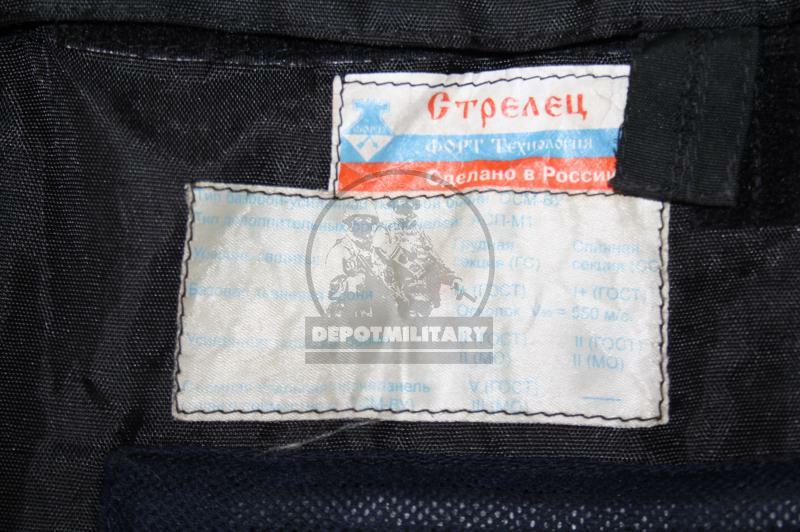 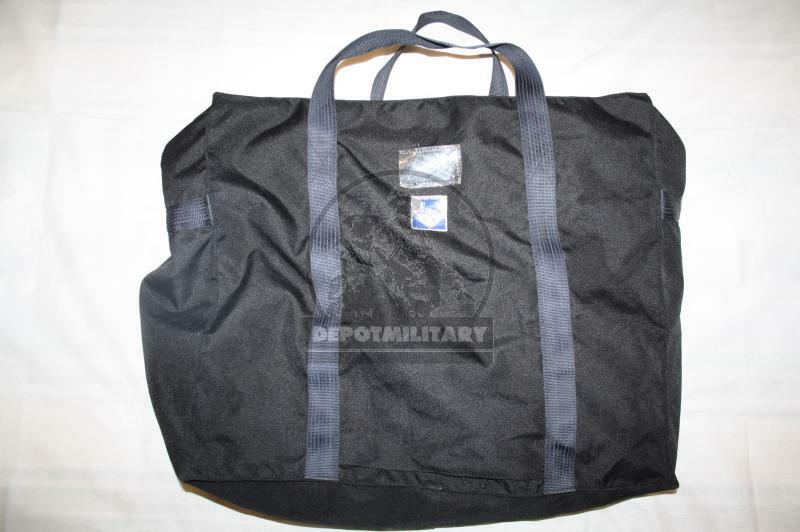 Such vest was used by FSB CSN Alpha and Vympel unit during 2002 Nord-Ost Moscow Theater Hostage Crysis.